CE Marking is required to ship products into the EU market access. 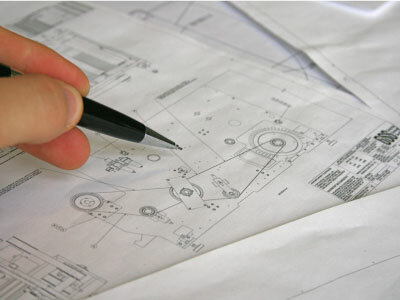 We have helped manufacturers understand and meet the requirements of the Directives for CE Marking. Shipping and implementing systems in foreign markets is a challenge. Each agency, company, and government has its own regulations. GSS has worked with international firms where agency compliance, especially EU directives, is vital to the success of the product. The agency compliance needs to be considered in design, manufacturing, documentation, and shipping/registration.  Graphic Systems Services is capable in handling the entire process from start to finish. CE Marking is required to follow EU Directives. The European Commission refers to the CE Marking of products as a “passport” which can allow a manufacturer to freely circulate their products within the European marketplace. The marking is required for printing machines. The actual CE Marking is the letters “CE” which a manufacturer affixes to certain products for access to the European market (consisting of 18 countries and also referred to as the European Economic Area or EEA). The letters “CE’ marking indicates that the manufacturer has conformed to all the obligations required by the legislation.